Supernovae are surprisingly dependable. These brilliant and powerful explosions that mark the end of massive stars’ lives tend to shine anywhere from one hundred million to a few billion times brighter than the Sun for weeks on end. And their intrinsic brightness is always well known. But in recent years a rare class of cosmic explosions, which are tens to hundreds of times more luminous than ordinary supernovae, has been discovered. And now one of these odd superluminous supernovae is mystifying astronomers further, with characteristics that simply don’t add up. The Dark Energy Survey (DES) came online in August 2013 in order to investigate millions of galaxies for the subtle effects of weak lensing, the phenomenon where intervening invisible matter causes distant galaxies to appear minutely sheared and stretched. The survey started off with a bang; its first images revealed a rare superluminous supernova, dubbed DES13S2cmm, 7.8 billion light-years away. The problem is this: DES13S2cmm doesn’t easily match the typical characteristics of a superluminous supernova. The stellar explosion could be seen in the data six months later, much longer than most other superluminous supernovae observed to date. So Sullivan decided to investigate further. But understanding its origins are proving difficult. 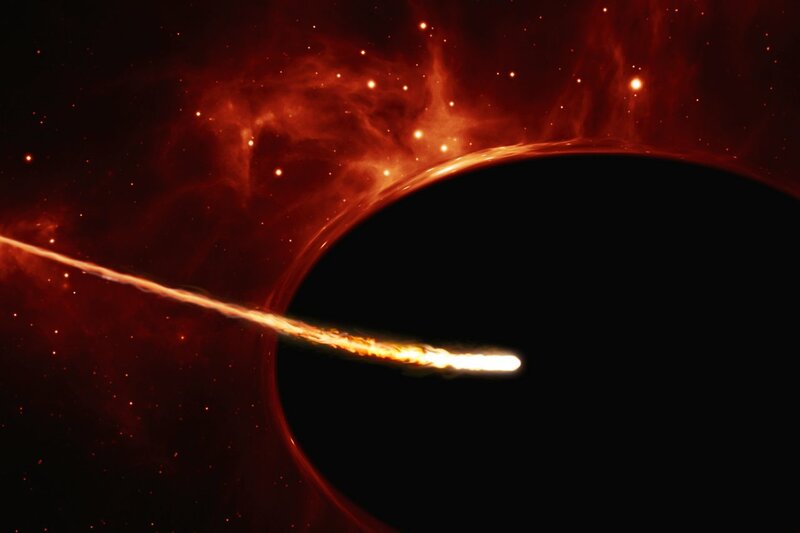 For some supernovae, the optical light we see is actually created by radioactivity. In fact, supernovae tend to create large amounts of radioactive elements, which don’t occur naturally on Earth. Nickel-56, with a half-life of roughly six days, is a common example. As the nickel decays into cobalt, it releases gamma rays, which are trapped by the other material ejected by the supernova. These trapped rays heat up the surrounding material until it radiates in the optical. In this case, the peak magnitude of the supernova is directly proportional to the amount of nickel-56 created in the explosion. So the team is now investigating other explanations. In one intriguing scenario the supernova was relatively normal but created a magnetar — an extremely dense and highly magnetic neutron star that’s millions of times more powerful than the strongest magnets on Earth — whose energy made the explosion exceptionally bright. But this explanation doesn’t match the data either. A few months ago a team of astronomers led by Robert Quimby explained a superluminous supernovae, PS1-10afx, by a chance cosmic alignment, where intervening matter worked like a lens to deflect and intensify the background light for a typical Type Ia supernova. D’Andrea, however, doesn’t believe this is the case here. So astronomers are heading back to the drawing board. The results will be presented today at the National Astronomy Meeting 2014 in Portsmouth.